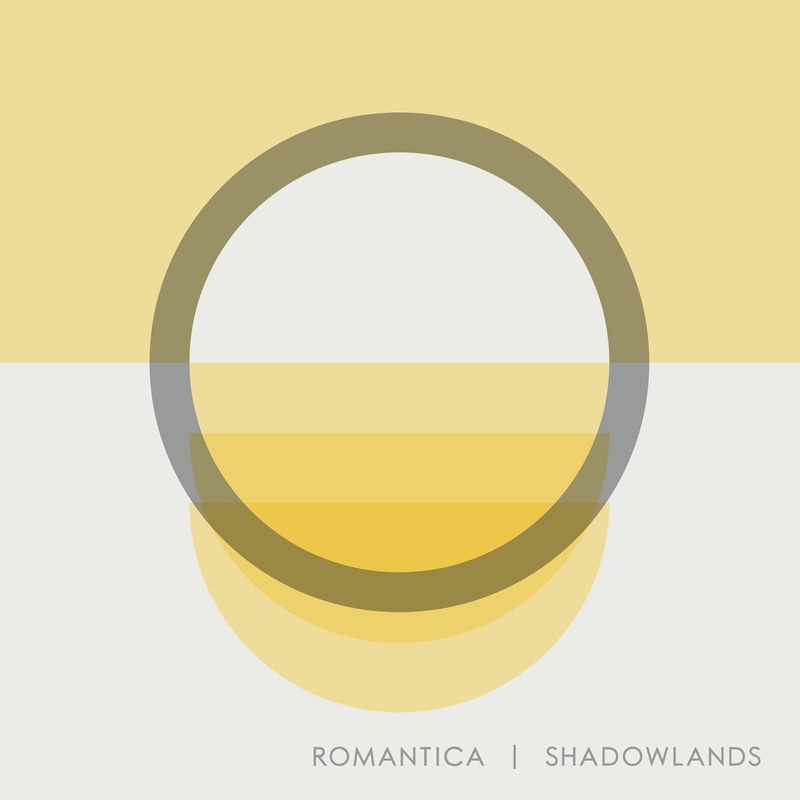 The release of SHADOWLANDS signals the end of Romantica’s lengthy hiatus and the added good news is that At The Helm Records have stepped in to make this album readily available in the UK. This development is buoyed by the distinguished nature of this hefty release which weighs in at fifty nine minutes and fourteen tracks. Any trepidation of a record of such length struggling to entirely engage is sent packing after a couple of listens. Maybe the content is a mix of growers and those with an instant impact, but Ben Kyle has done a tremendous job in channelling so much determination, skill and guidance into a record packed with endless high points. In the interim years since Romantica’s last album in 2009, Ben has been active in releasing a duet record with Carrie Rodriguez. In fact a UK tour around the time of that release saw Ben and Luke Jacobs play a set of Romantica songs in support of Carrie. Luke has since cemented his relationship with Carrie on many fronts, leaving Ben to arrange a new gathering of musicians to get SHADOWLANDS out. The result is an irresistible landscape soundtrack, forever etched in the Minnesota environment with the vocals retaining a Celtic trim to reflect Ben’s Irish heritage. For genre junkies the sound is a blend of folk rock and alt-country with a significant singer-songwriter sensibility streak. Background information suggests that the album’s content has been strengthened by enhanced life experience and the passing of time. Whether viewing life from a macro or micro perspective, the song writing is spot on. The deeply personal and highly nostalgic sits well with the observational astute and if you’re looking for a sound element to die for there is plenty of weeping steel. In essence this album lands on the listener with a buzzing glow and its compulsive hooks serenade a steely core. For me there is one track that stands head and shoulders above the rest and not just being a lyrical sucker for hearing Nashville and Louisville in the first verse. ‘Lonely Star’ rolls out to proclaim a profound metaphorical message with the analogy that Texas is not just the sole domain of the aforementioned song title. Pushing this song hard is the pumped up passion applied to the beautiful ‘Give Your Heart a Shelter’, a track that explodes like a shooting start in its final throes. For some third person musings, the tribute to Gram Parsons in ‘Cecil Ingram Conor’ (named in honour of Gram’s pre-recording name) and the poignant piece titled ‘Buffalo Bill’ come up trumps. The latter almost unravels as an open letter and like so many tracks on the album is decorated with some atmospheric steel. A fourth track responsible for leaving those favourable first impressions is the light hearted album closer ‘Shandy Bass’, a fiercely nostalgic composition no doubt drawing inspiration from Ben’s Irish upbringing. Outside this leading quartet are a series of highly merited tracks beginning with album opener ‘Let The Light Go Through You’ which gets the record off to a simmering start. ‘Get Back in Love’ sees Ben score a maximum in the stakes of penning a heartfelt love song, while ‘St. Paul City Lights’ takes the sound deepest into a country direction. To give the album a wider Americana feel, a wave of West Coast influence occasionally drifts in, most notably on ‘Nobody Knows’. This airy feel helps the album paint a picture and contrasts neatly with the increased tempo of offerings like ‘Blue Heart’. Perhaps the true depth to this album is excavating some of the tracks which require a little more endeavour such as the imagery surrounding ‘Here It Comes’ and the message buried in ‘Harder to Hear’. ‘We Were Young’ and ‘After the War’ also fall into this category and complete the line-up of an album that begins to form the credentials of a mini epic with a large degree of multi-facetted content. While there will be likeminded albums released this year from some big hitting artists, SHADOWLANDS gives Romantica the perfect vehicle to compete and ultimately muscle into contention for serious acclaim. Perhaps a defining feature is the way that the vocals are ground into the song emotion making it a release full of gutsy eloquence. A slice of purple and green reflect the sources that ultimately inspire Ben Kyle fuelling a record that heralds a successful recording return for Romantica.